If you have an office one of the first things you always have to think about is giving some clean and fresh look so that you can have a comfortable stay. Effective cleaning will make you achieve anything you want provided that you have involved in the right professionals. It is not always a matter of hiring professionals to do the job as effective cleaning is highly dependent on your personal preparations as a person. To achieve fine results there is some step by step guideline that needs to be followed so that you don't have to experience any inconvenience. Having a good, clean working place is one of the things you should always be on the watch out for however the big question has always been; what kind of preparations should you embark on for highly effective cleaning for your office needs? This is the first preparation that you have to make as an office owner. 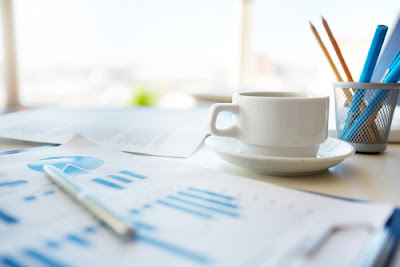 Organization implies that you will always call in the professional cleaning only at the right time and also ensure that factors such as financing are all in check. Physical preparations area also needed on your part and this implies that you may be personally involved in making little arrangements to all your important files, documents and even the desks so that they aren't affected during the cleaning job. 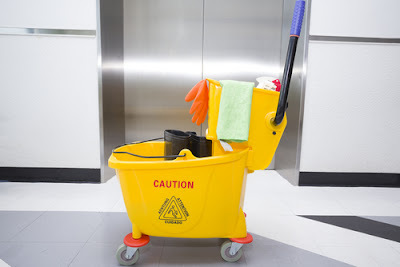 Provided that you have made the right kind of preparations the general cleaning will take only a short time and this implies that you will be able to embark on your normal day to day office operations without any big deal. This tip is very important so that you can get to finish the job right on time especially if you are personally involved in doing the cleaning. 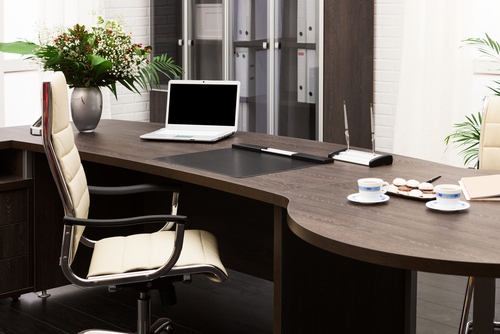 Prior to embarking on the actual job you should divide your office into a series of sections and start cleaning the easier parts while slowly embarking on the sections which may give you some little complexities while cleaning. Divide and conquer technique enables you to give detailed attention to every section you are cleaning and high chances are that the resulting outcome of your job will be a magical one. While coming up with the sectioning try as much as possible to only group parts which do have almost similar functionality. Off late you may have noticed that you are working in a smaller office. Well this may be true however the reduction in office may be as a result of having some items which you really don’t need for your office work. Cleaning is the only way through which you can get to identify some of these items and make suitable arrangement which will see you easing your office spacing plan. There may be unwanted cabinets which are not being used in any way and some desk may be sitting in a position which is not in any way economical regarding space requirements. This is the time to remove any unwanted paperwork from your office so that you can get to have some sigh of relief concerning your office. Grouping is by far the most important way through which you can greatly improve your office operations. While most people will actually associate office cleaning with removing some dirt from the wall and giving the carpet a brand new look, it actually goes beyond that. All your working files needs to be properly kept so that you don’t have to spend a lot of time looking for a specific document which you may be in urgent need of. Sorting helps to align your office in an orderly fashion and the benefit is that you will find any maintenance plan to be really easy and this is always one of the secrets to having a really good-looking and clean office. While high chances are that most office owners will dedicate some time on regular basis to do the cleaning, this may not actually be effective in the long run. An office needs to be to b ever clean on daily basis and for this state to be achieved you have to put some installations like fans so that the air can get to be kept fresh and any incoming tiny solid dusts can be circulated to the outside. This kind of preparedness will help protect your important items like electronic gadgets which are easily affected by dirt particles like dirt. On daily basis there will always be some waste materials which will be from your work. These are what actually lead to your office getting dirty and denying you much of the aesthetic appeal you are always looking for. For that reason it is important that you set aside some good-looking bins just for the purpose of collecting any item considered a waste and which you are sure you won’t use for any purpose in the future. This is one sure way of getting order in your office premise and if you can manage to do this on daily basis then this implies that your office cleaning will always be a ride in the park. You have adequate time to effectively clean your office and this kind of planning should be at the right time so that you don’t get to experience any kind of inconvenience during that day you may have decided to have your office cleaned. Since you know how the traffic flow is at your office you can actually use this as a means of gaging what day to do the cleaning so that any incoming visit can get to enjoy all the beauty that your office has to offer. Weekends can do but as long as the timing allows for effective cleaning to be done, then this is one of the planning preparation you should always consider.